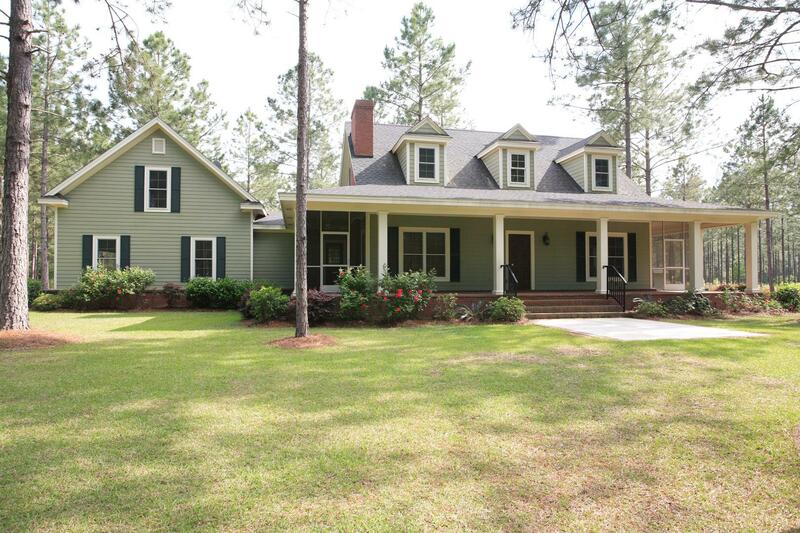 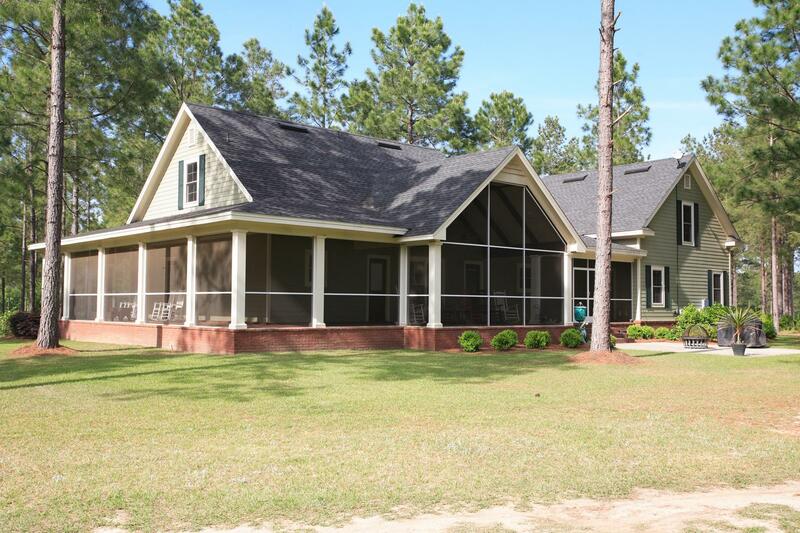 Located in neighboring Brooks County, this farmhouse sits on top of a hill with spectacular views in every direction. 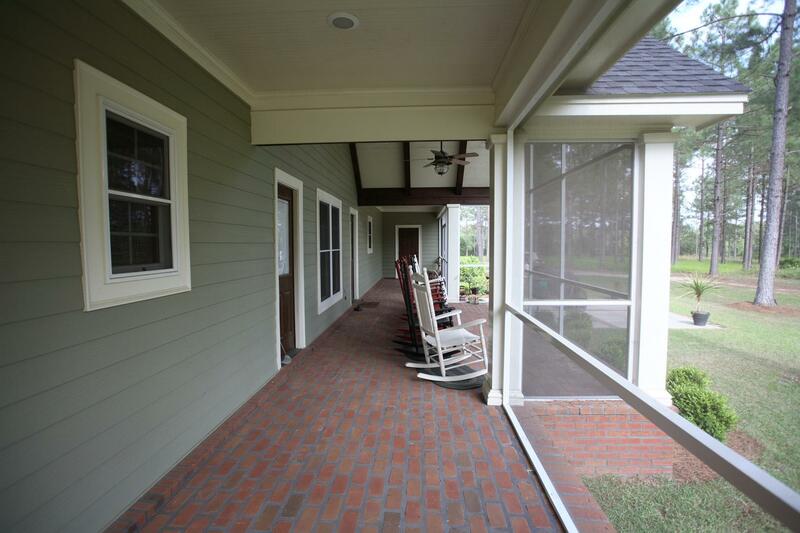 Wrap around porches and a large screened area make enjoying the surrounding beauty pleasant any time of year. 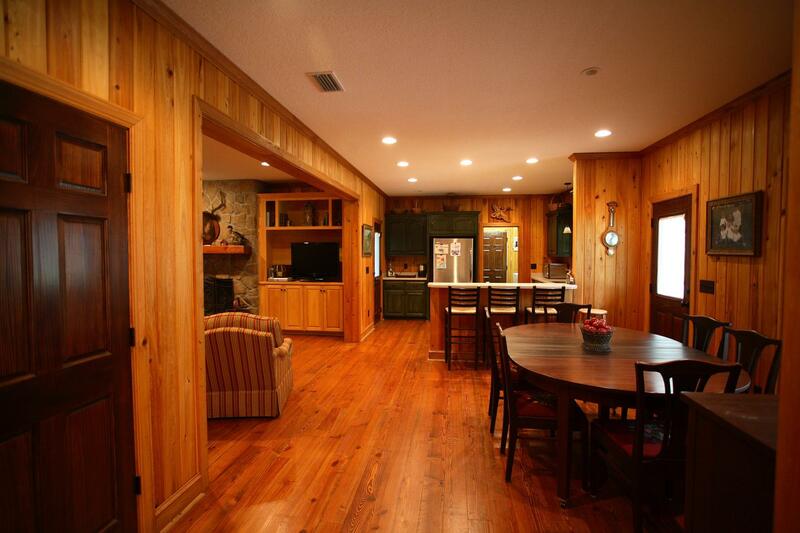 Other features include heart cypress paneling, heart pine floors, custom cabinets, and a large masonry fireplace.